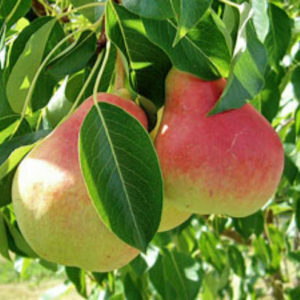 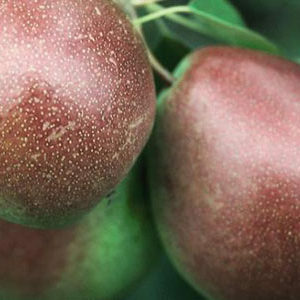 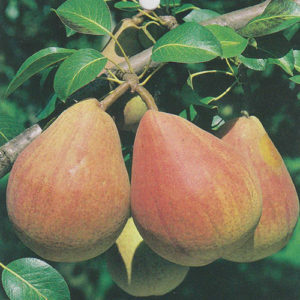 Early Gold Pear is a small tree that is typically grown for its edible qualities. 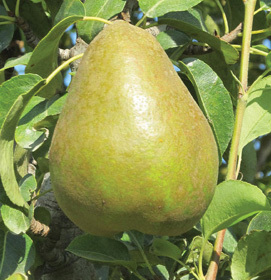 It produces chartreuse oblong pears. 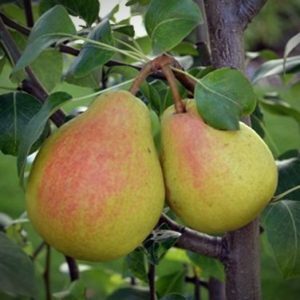 Small greenish/yellow fruit appear in early fall and are excellent for eating fresh, as well as making jams and jellies.